A SB molde está em fase de crescimento, e para nos ajudar temos um novo membro. Pretendemos com esta nova aposta melhorar a proximidade para com os nossos clientes. O novo membro da equipa chama-se Pedro Fortunato tem 21 anos, está a completar neste momento a sua licenciatura em Marketing e será o responsável pela comunicação corporativa. Estará sempre disponível para o ajudar ! SB molde is growing, and to help us we have a new member. The intent of this new acquisition to improve the proximity to our customers. 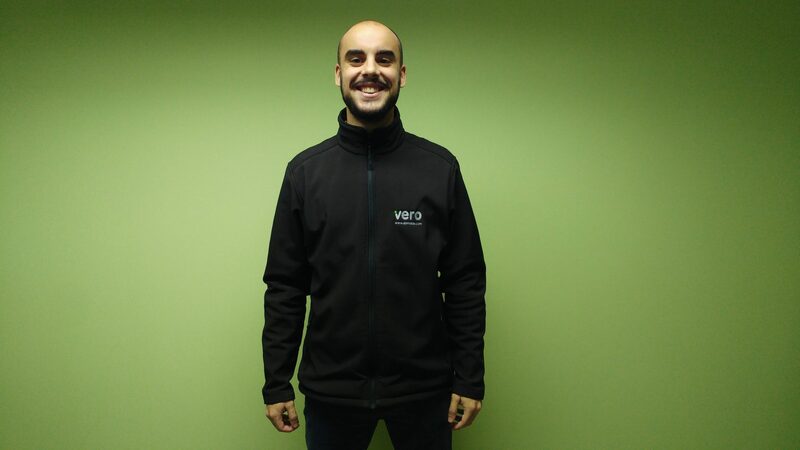 The new team member is called Pedro Fortunato and is 21 years old, is completing his degree in Marketing at this time and he will be responsible for corporate communication. He will be always available to help you !